Oscar-winning director Morgan Neville (20 Feet from Stardom, Won’t You Be My Neighbor?) tells the story of legendary director Orson Welles during the final 15 years of his life. No longer the ‘wonder boy’ of Citizen Kane, by 1970 Welles was an artist in exile looking for his Hollywood comeback with a project called The Other Side of the Wind. For years, Welles toiled on the film about an aging director trying to finish his last great movie. He shot the picture guerrilla-style in chaotic circumstances with a devoted crew, all while struggling with financiers. When Welles died in 1985, he left as his final testament perhaps the most famous unfinished movie in film history. 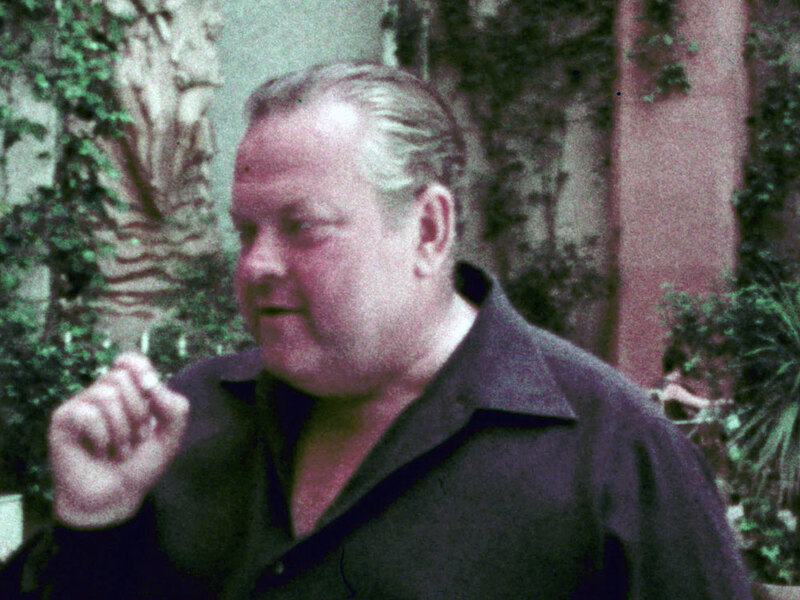 Director Morgan Neville eschews a more traditional documentary approach to tell this part of Welles’ life in a style that evokes the frenetic nature of the story itself. With revelatory new insights from Welles’ collaborators including Peter Bogdanovich, Frank Marshall, Oja Kodar and his daughter Beatrice Welles, They’ll Love Me When I’m Dead is the untold final chapter of one of the great careers in film history.